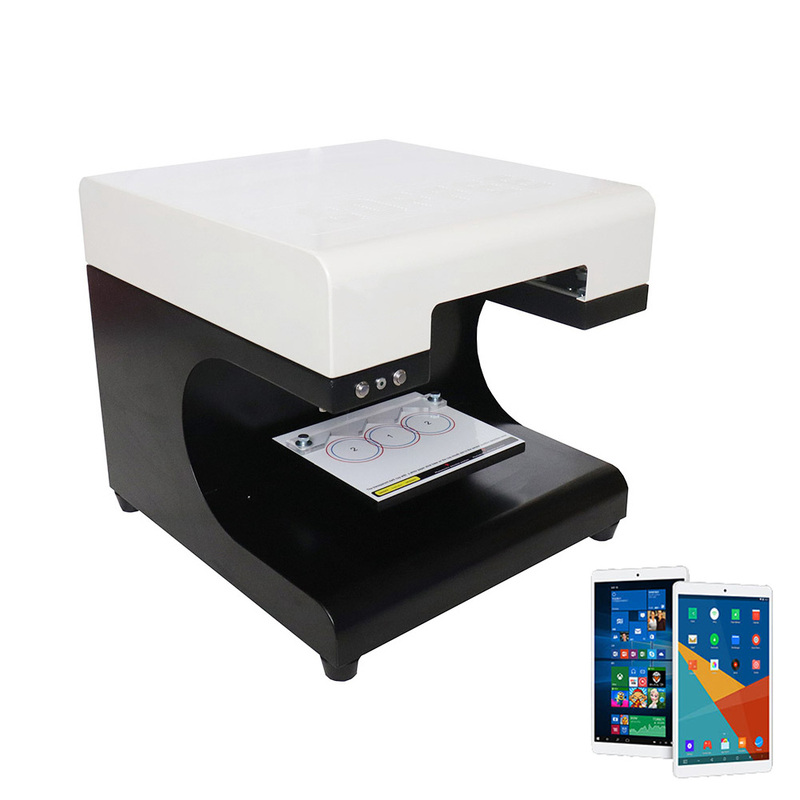 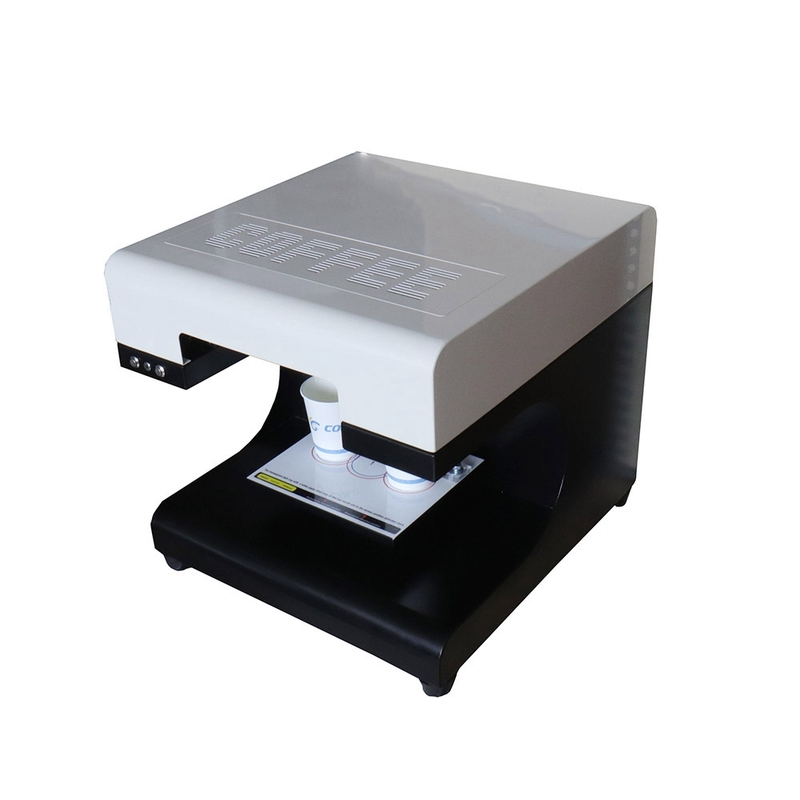 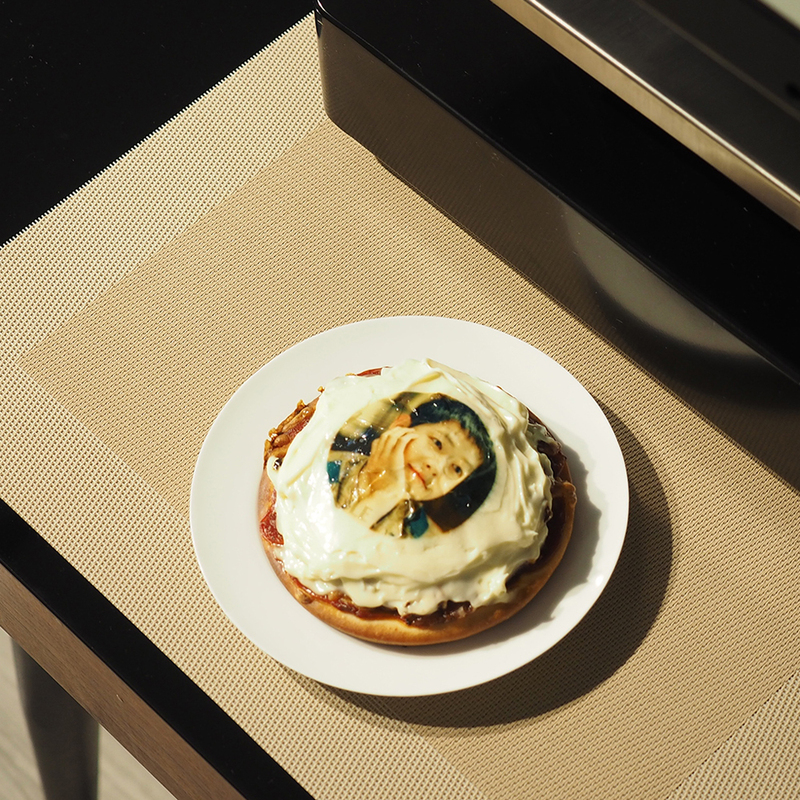 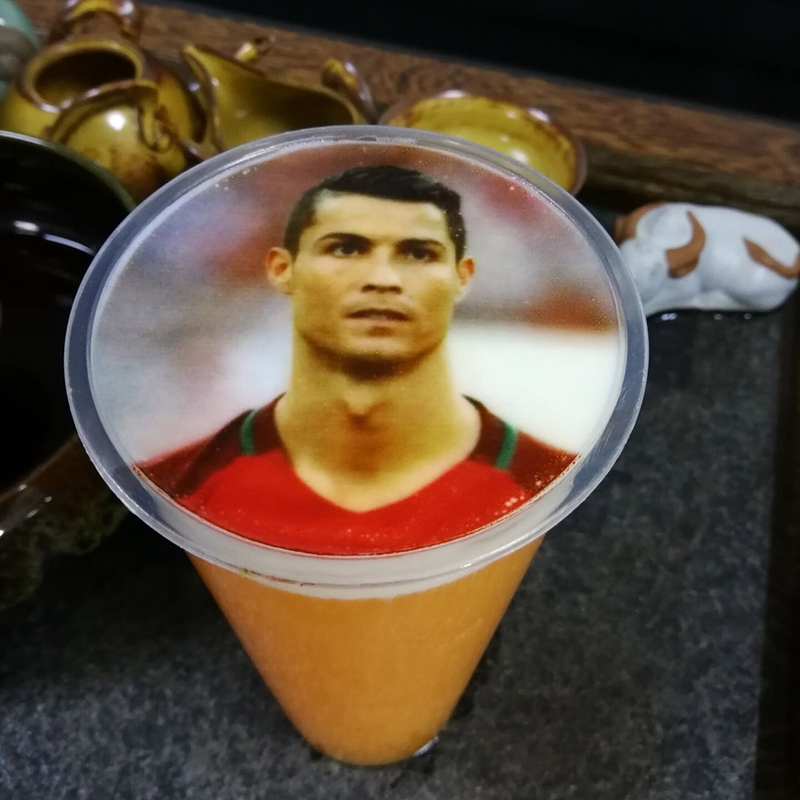 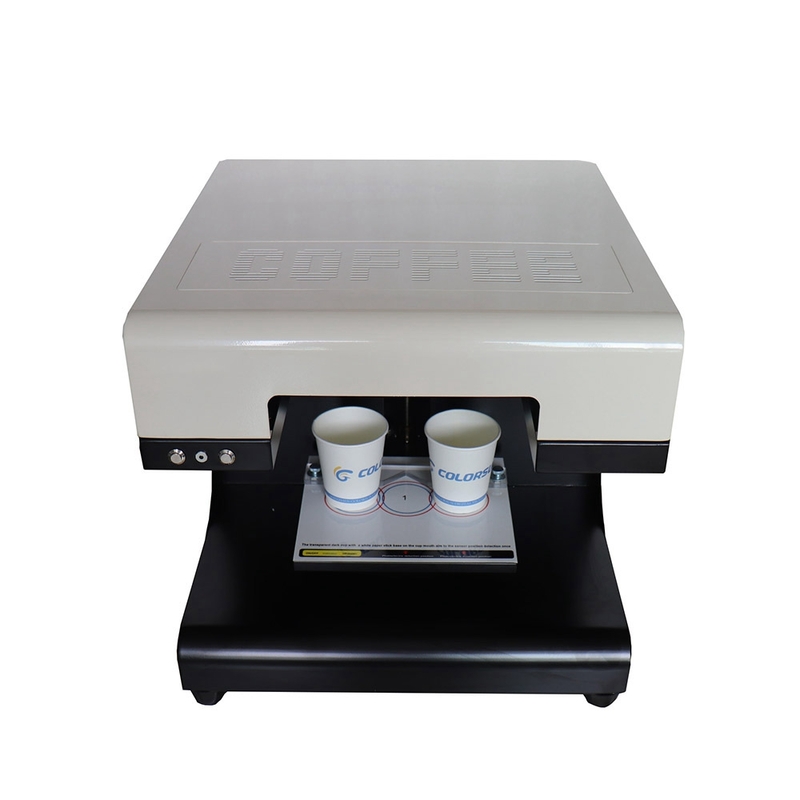 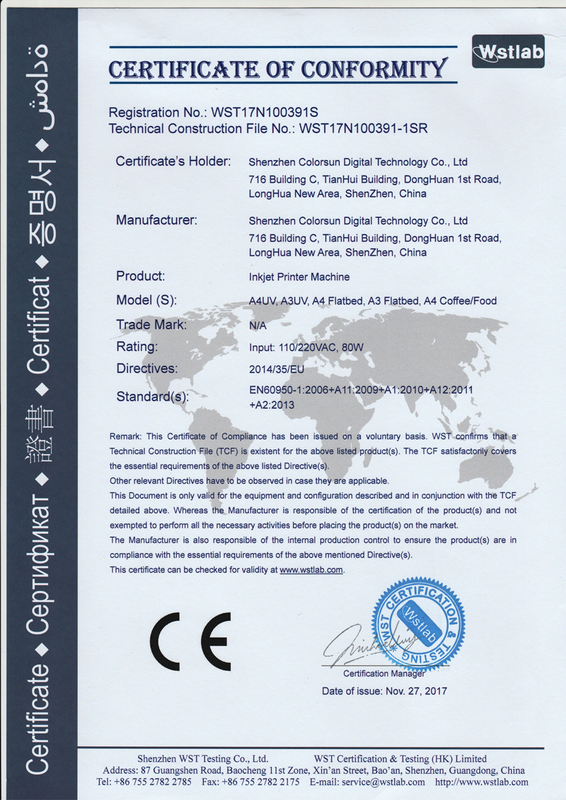 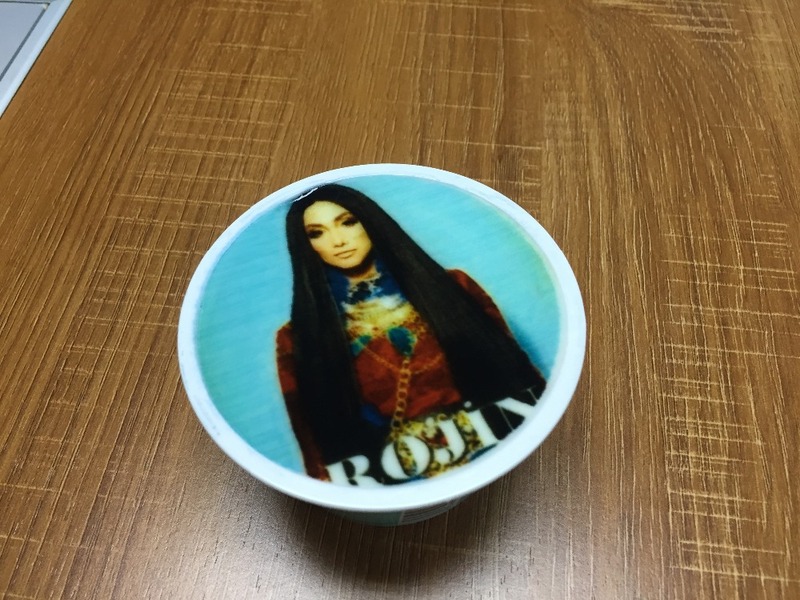 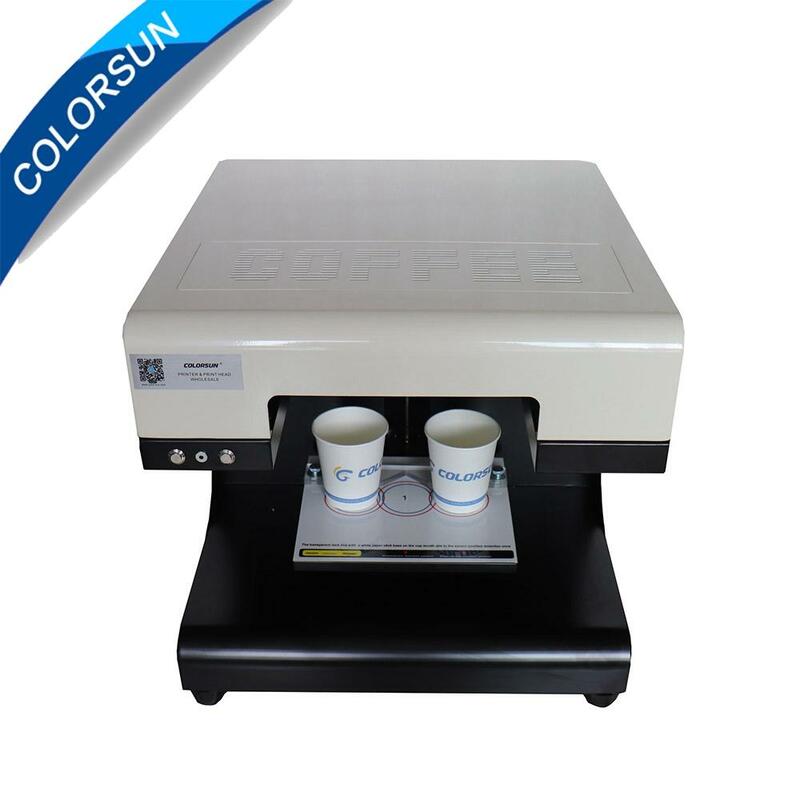 With this edible coffee printer , we can print photo and text direct to coffee, cake, candy ,cookies etc . 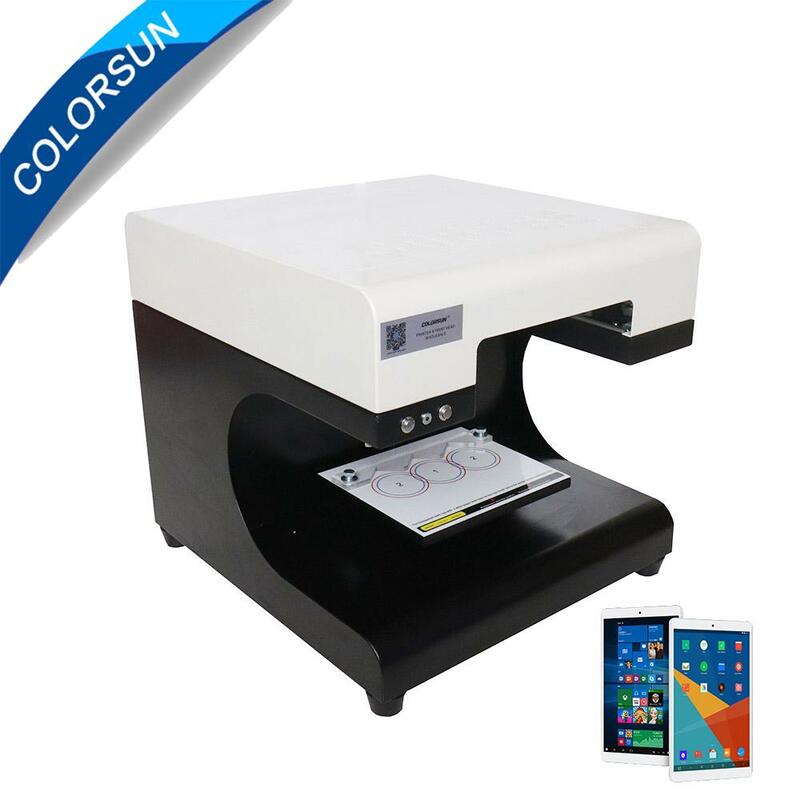 With HP print head , very fast and stable . 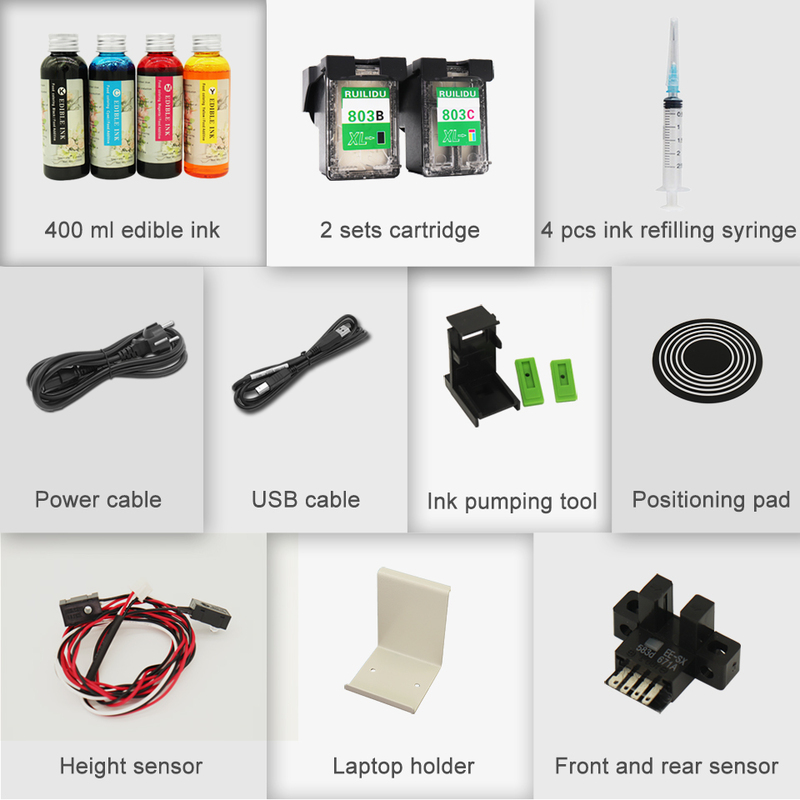 With water-based edible ink, 100% safe. 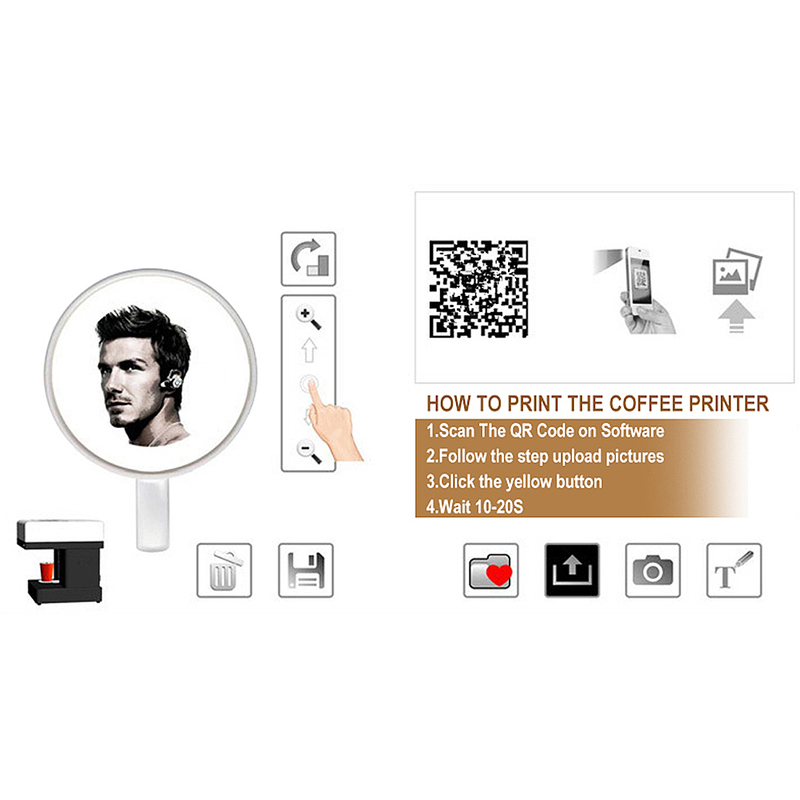 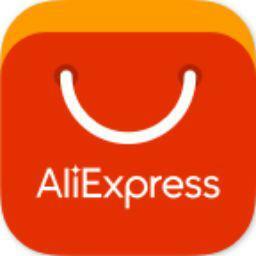 Print height can be adjustable for different products. 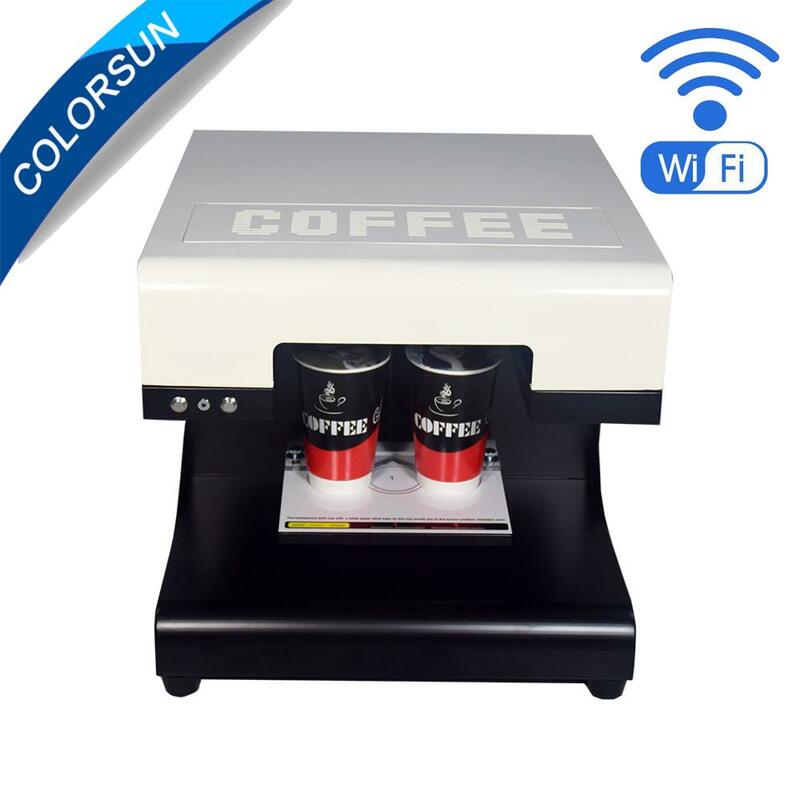 Support WIFI .Very easy for operation .